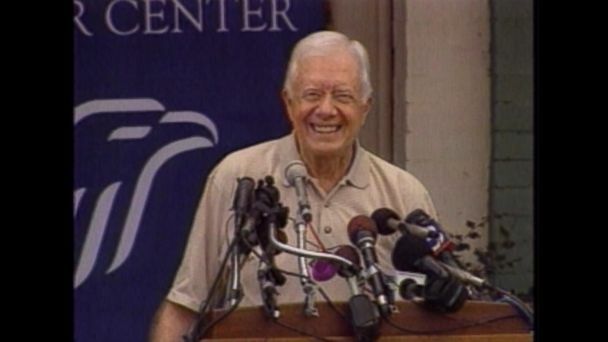 Follow the latest Jimmy Carter news, videos, and analysis from ABC News. 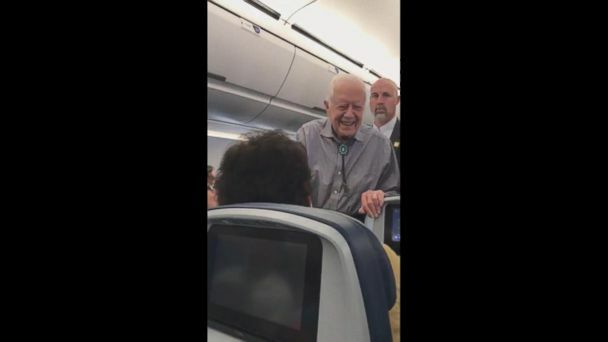 Former President Carter greeted everyone on a plane headed to Washington from Atlanta. The 92-year-old smiled the entire way down the aisle. A look at Carter's first 100 days as president. 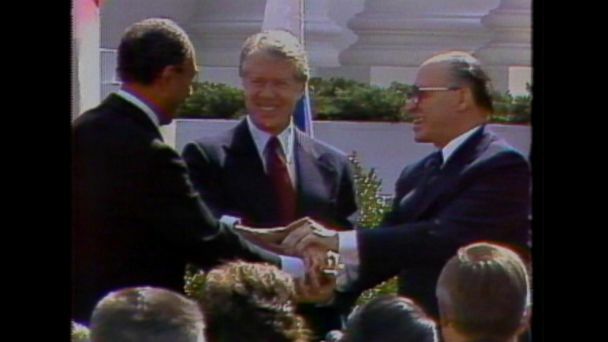 Jimmy Carter was awarded the prize for his work in helping to broker peace between Egypt and Israel when he was president. 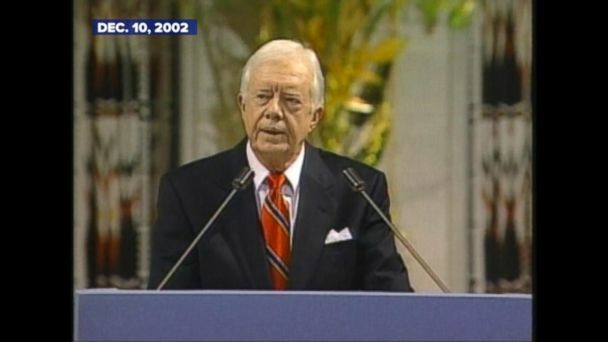 Jimmy Carter reacts to winning the Nobel peace prize in 2002. 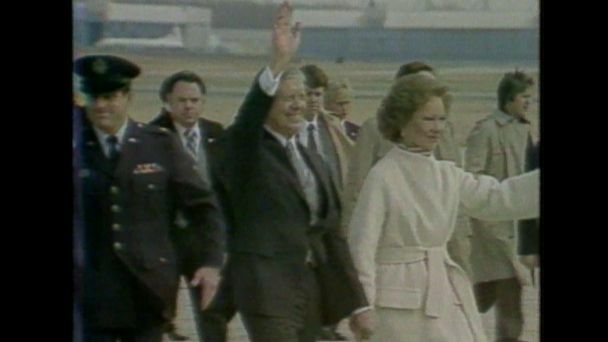 As the presidential torch is passed, the U.S. hostages in Iran are released in 1981. 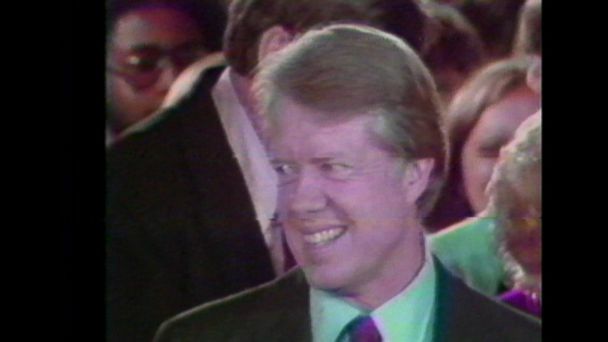 Jimmy Carter helps broker peace in the Middle East in 1979. 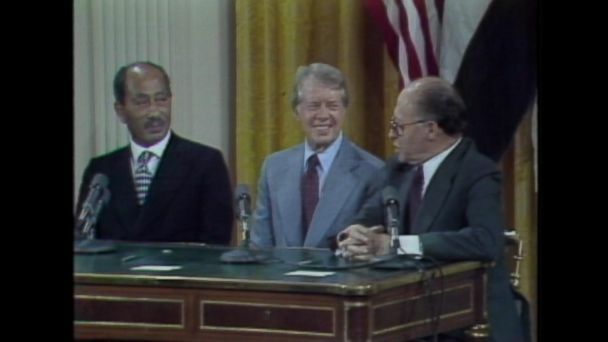 Jimmy Carter helps broker peace in the Middle East in 1978. 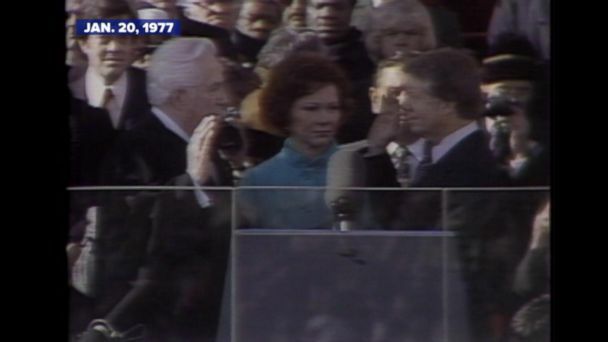 Jimmy Carter is sworn in as 39th president of the United States. 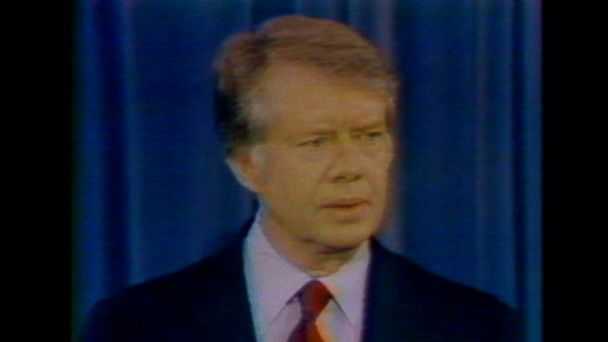 Jimmy Carter speaks after winning the 1976 presidential election. 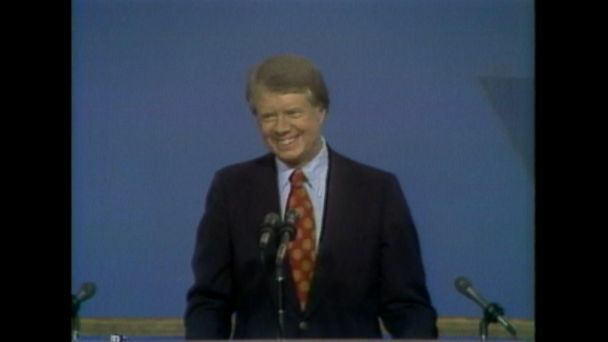 Jimmy Carter accepts the nomination for presidential candidate at the 1976 Democratic National Convention.